Obfuscate any link to any file (PDF, image, etc) in your media library. 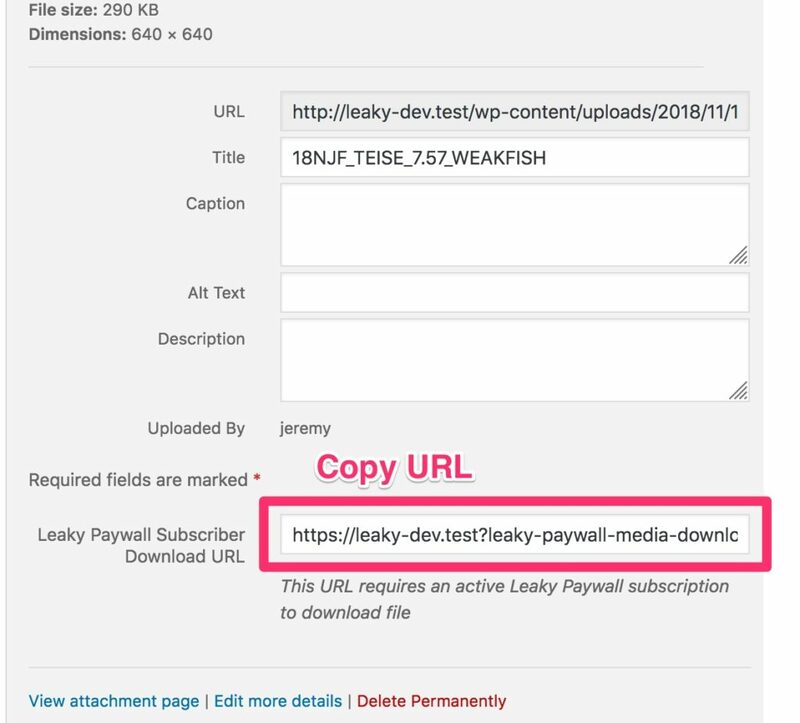 Requires user to have a valid Leaky Paywall subscription before downloading content. 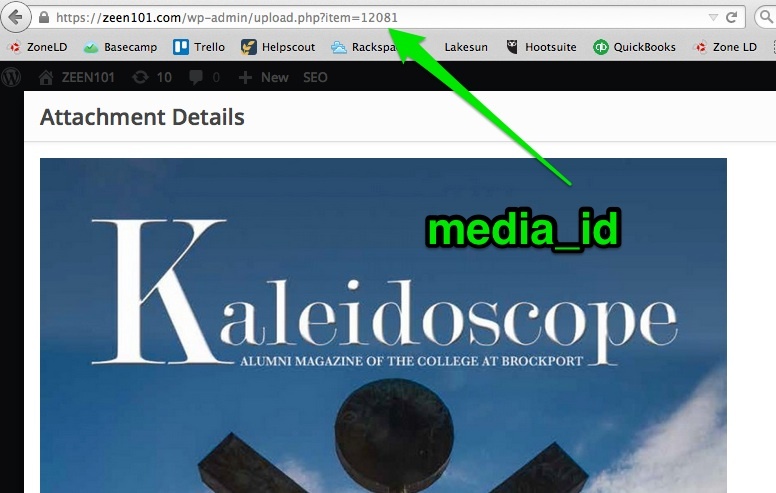 This Subscriber Downloads add-on let’s you obfuscate any link to any file (PDF, image, etc) in your media library. Requires user to have a valid Leaky Paywall subscription before downloading content. You can also get the link by clicking on a file in your media library. Copy and paste the link wherever you need it.